Rama Allen is a creative director and title designer based in New York City. He directs and consults on film, interactive, and immersive experiences. Raised in Hawaii, Rama went to Western Washington University to study music but ended up studying interactive design. He has worked with brands including HBO, Levi’s, MTV, Showtime, and PlayStation. His title sequence work for television shows True Blood and Vikings has been nominated for Emmy Awards. In 2015, he was named in Adweek's list, "The Creative 100". 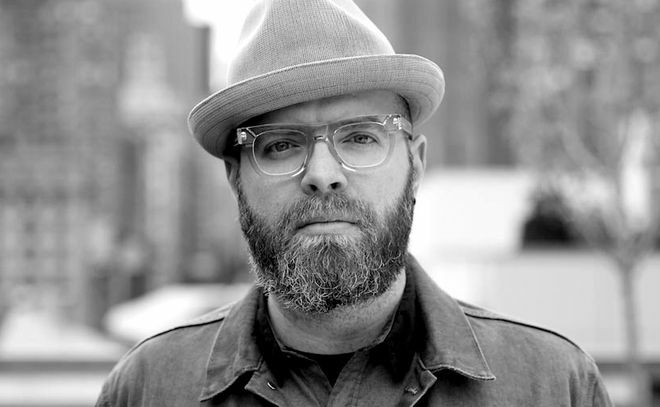 Currently, he is Executive Creative Director at The Mill New York.